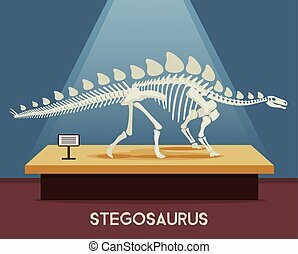 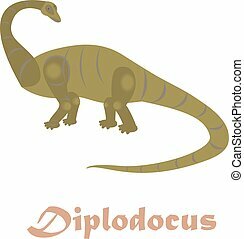 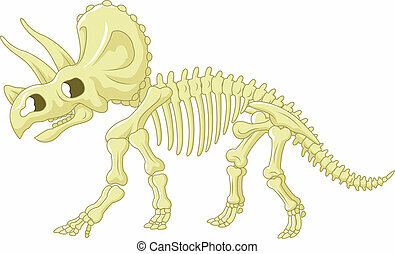 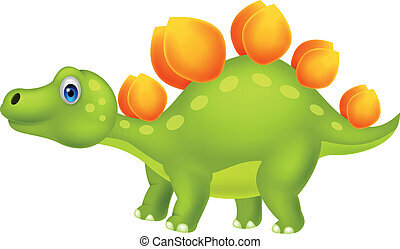 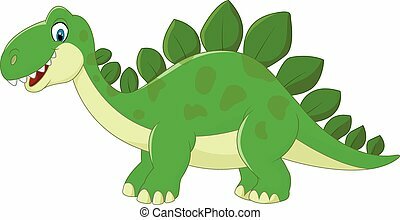 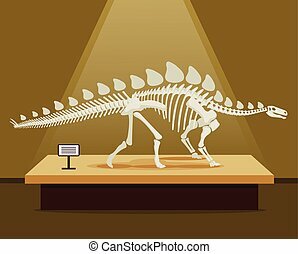 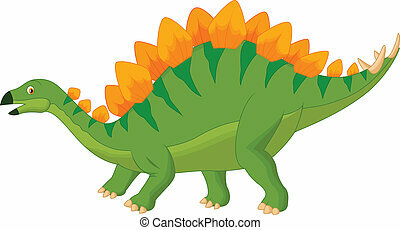 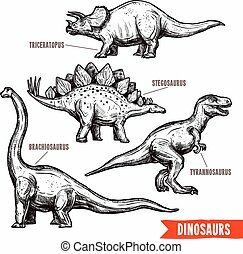 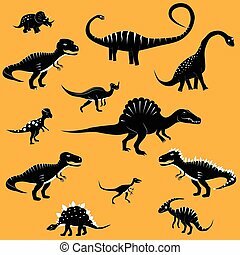 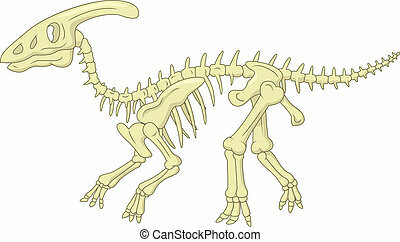 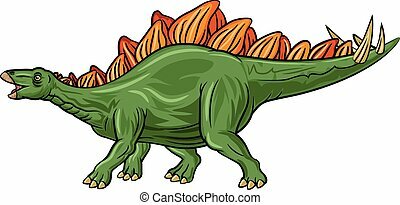 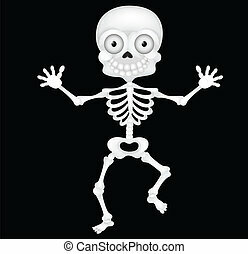 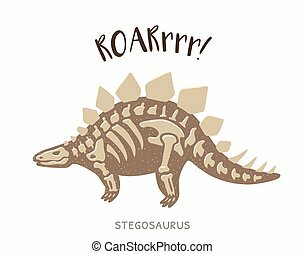 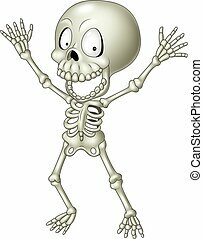 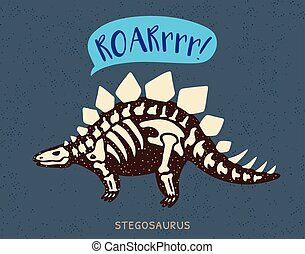 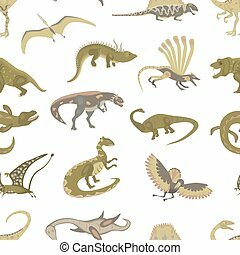 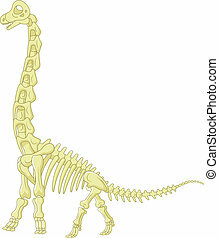 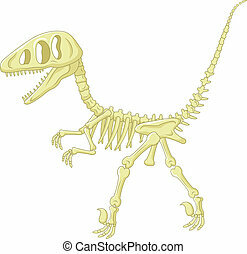 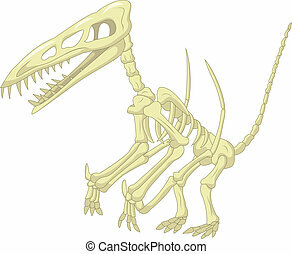 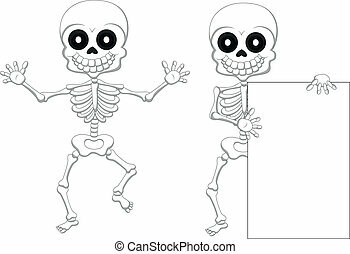 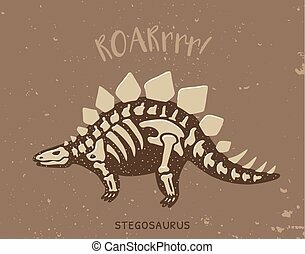 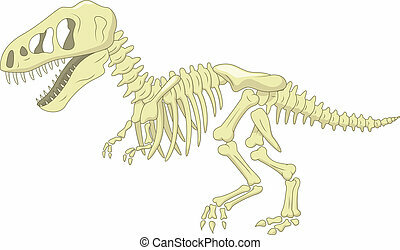 Vector illustration of cartoon stegosaurus skeleton. 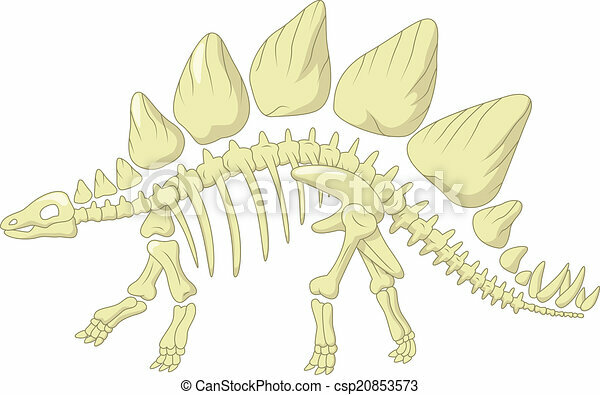 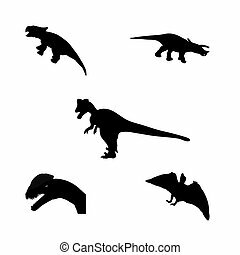 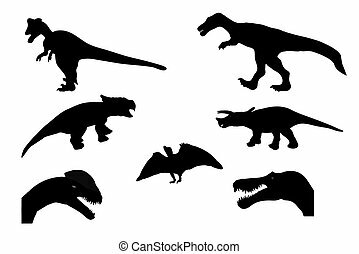 Silhouette Dinosaur. 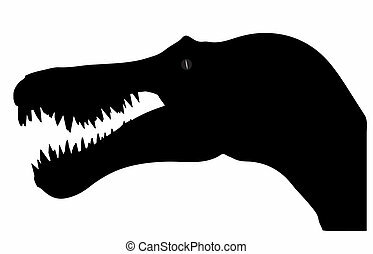 Black Vector Illustration.